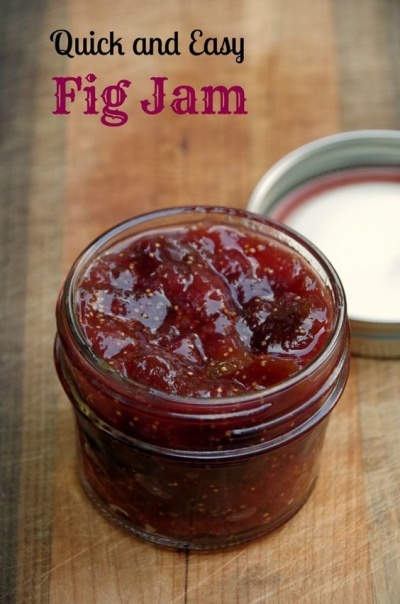 This fig jam is sweet and easy to make with no canning required! What a delicious and easy way to can figs. Yum!